iPad Air inspection. Is this the right repair for you? 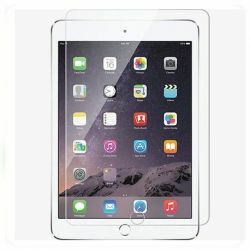 How does the iPad Air inspection option work? Once we receive the iPad Air we will test it and diagnose the fault. We will then call you and explain what we have found and the price for repair. If you don't want us to carry out the repair there is no further charge and we will return the iPad Air to you. You only pay for the repair once we have completed the repair and tested it.